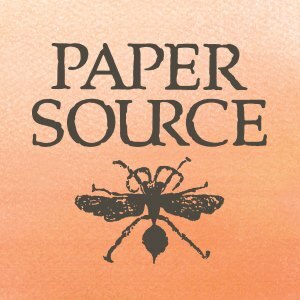 Paper Source brings their business to the South Bay. Shopping centers like Plaza El Segundo are bringing the creativity and modernity back to the South Bay, and Paper Source is honored to be a part of it all! Paper Source opened their doors at Plaza El Segundo in early November 2015, continuing to expand their already established brand and allowing their customers to indulge in all that the South Bay’s highly coveted market has to offer. 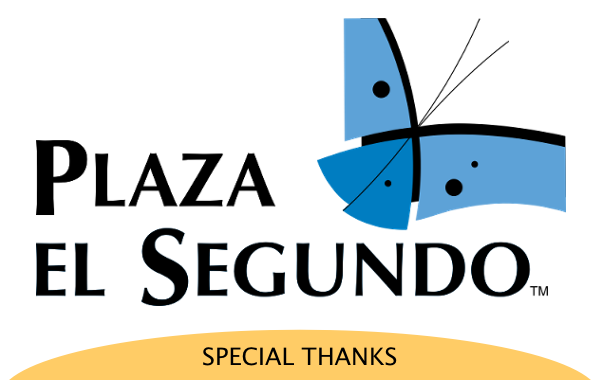 Plaza El Segundo has a variety of merchants, from lululemon athletica to Whole Foods, making it a one-stop destination for all your needs. However, a creative space to buy your yearly planner, heat embossing tools and stationery was still missing. Enter Paper Source, a premier boutique paperie and gift retailer featuring exclusive crafting supplies. “Paper Source adds a unique experience to the already vibrant Plaza El Segundo,” said Jeff Kreshek, Vice President of Federal Realty West Coast Leasing. 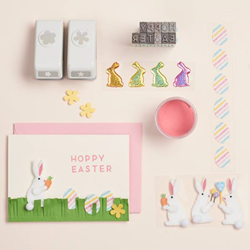 Paper Source is planning to host a variety of events over the coming months to connect with their new audience and debut their Spring 2016 collection, filled with bright colors, springtime palettes and all of your Easter essentials such as DIY kits and décor! Plus, don't forget about mom; from sentimental cards to customized artwork and exclusive kits and gifts, Paper Source has everything you need to make her day extra special! “Shopping centers like Plaza El Segundo are bringing the creativity and modernity back to the South Bay, and Paper Source is honored to be a part of it all,” says Kristie Shaw, Regional Manager of Paper Source El Segundo. Come experience the South Bay’s shiniest new addition - Paper Source - at Plaza El Segundo! For media inquiries about upcoming events, please contact Kyrstin Riley at Melrose PR- kyrstin(at)melrosepr.com or call 310-260-7901. Paper Source is a premier paper and gift retailer offering each customer an intimate, boutique-feel when they enter our stores. More than half of our products feature original Paper Source designs from our Chicago-based team — offering a unique aesthetic and exclusive color palette. We present a curated selection of: personalized stationery, wedding invitations, custom announcements, calendars and planners, distinctive gifts, gift wrap, fine papers, greeting cards, party supplies, paper craft kits, stamps and crafting supplies. We want to join in as you to celebrate all of life's moments (the big and the small). Paper Source has that quirky card, chic personalized stationery, elegant invitations, or a beautifully wrapped gift that you are looking for. We believe every item we carry represents a unique opportunity for you to express yourself creatively in everyday life. At Paper Source, we are committed to innovation and we want to be your choice when you want to get creative with the special events in your life. Located in the sophisticated, yet relaxed atmosphere that is distinctively Southern California casual, this open-air coastal shopping destination offers upscale retail that caters to the thriving and affluent South Bay beach communities. Conveniently clustered in three districts and inclusive of large-scale sculptures, water features and foliage, the project is comprised of three distinct sections incorporating different architectural themes and retail types--in all totaling just under 400,000 square feet of building space. Since opening in late 2006, Plaza El Segundo has become one of the South Bay’s primary retail destinations. Plaza El Segundo is a property of Federal Realty Investment Trust http://www.federalrealty.com (NYSE:FRT), headquartered in Rockville, Maryland. For more information go to: http://www.plazaelsegundo.com. Federal Realty Investment Trust is an equity real estate investment trust specializing in the ownership, management, development, and redevelopment of high quality retail assets. Federal Realty's portfolio (excluding joint venture properties) contains approximately 20 million square feet located primarily in strategically selected metropolitan markets in the Northeast, Mid-Atlantic, and California. In addition, the Trust has an ownership interest in approximately 1.0 million square feet of retail space through a joint venture in which the Trust has a 30% interest. Our operating portfolio (excluding joint venture properties) was 95.3% leased to national, regional, and local retailers as of June 30, 2014, with no single tenant accounting for more than approximately 3.2% of annualized base rent. Federal Realty has paid quarterly dividends to its shareholders continuously since it’s founding in 1962, and has increased its dividend rate for 47 consecutive years, the longest record in the REIT industry. Federal Realty is an S&P MidCap 400 company and its shares are traded on the NYSE under the symbol FRT.